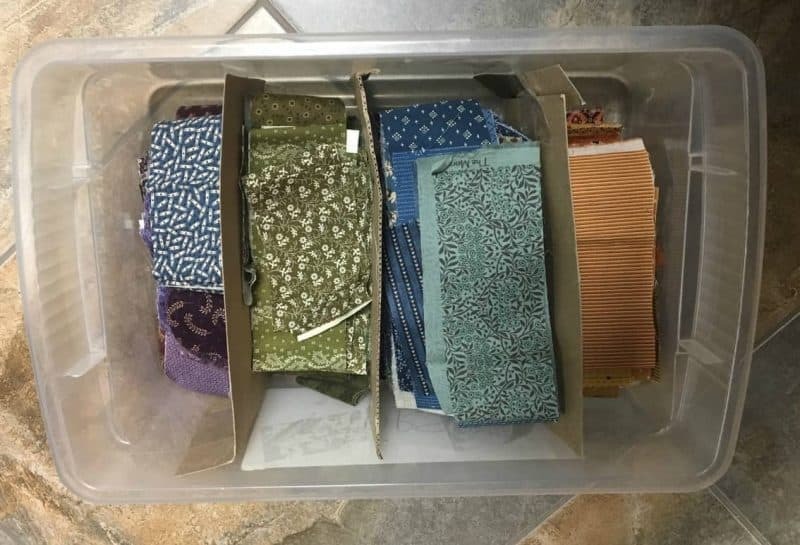 A little Organization and You’re Ready to Scrap Quilt! This week’s post is about one of my favorite things…. 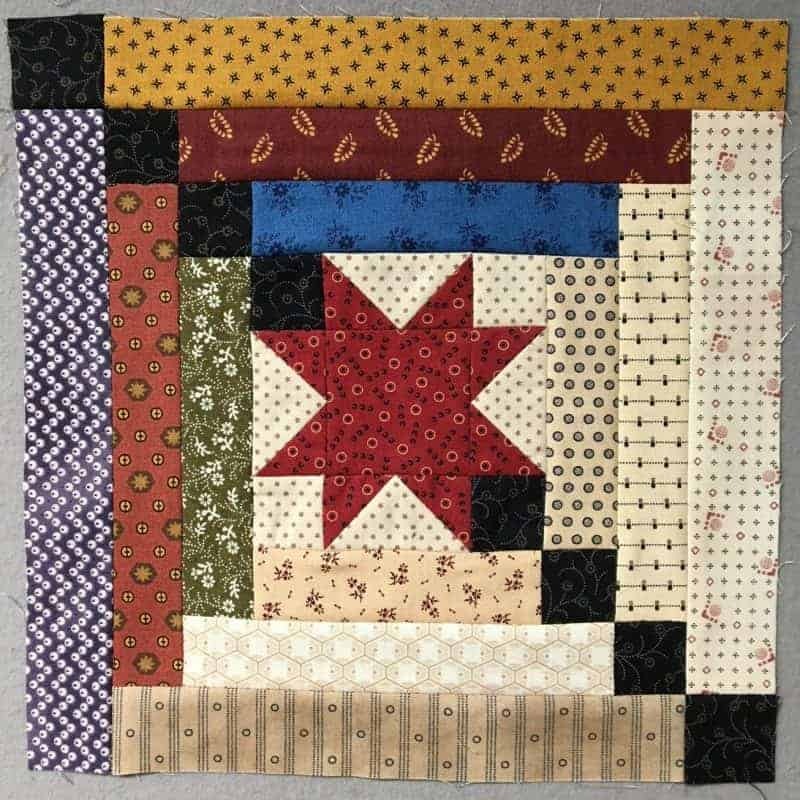 scrap quilting! 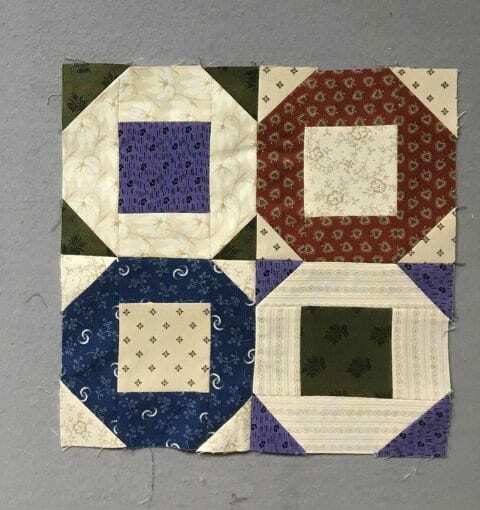 I love pulling scraps out when I am making a block and seeing how they fit together. I admit some of my attempts don’t look quite right, but most of the time they look great! 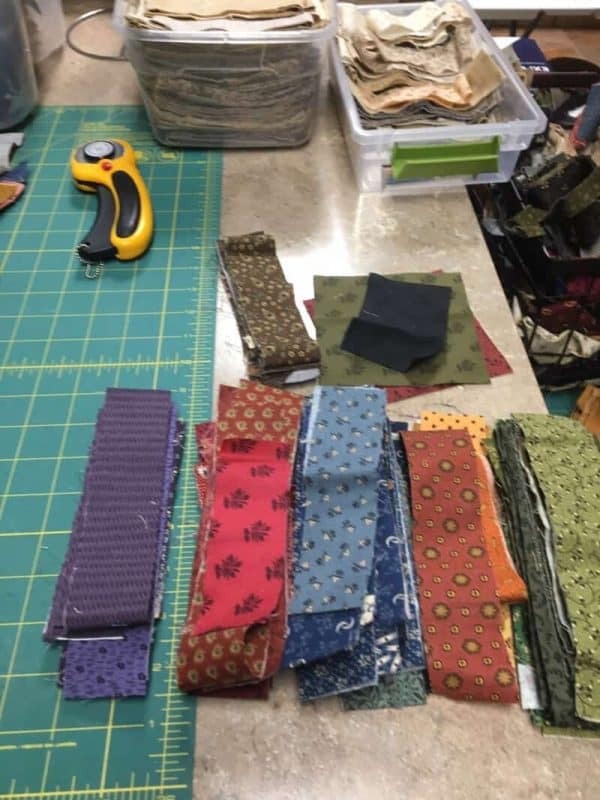 I think a mix of a lot of different colors and prints working together in a block make it more interesting than if just two fabrics are used. 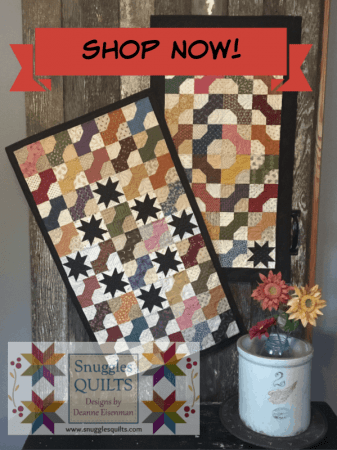 Not that blocks made from two fabrics are not pretty…. but i guess I’ve always like the “chaos” of a scrap block. 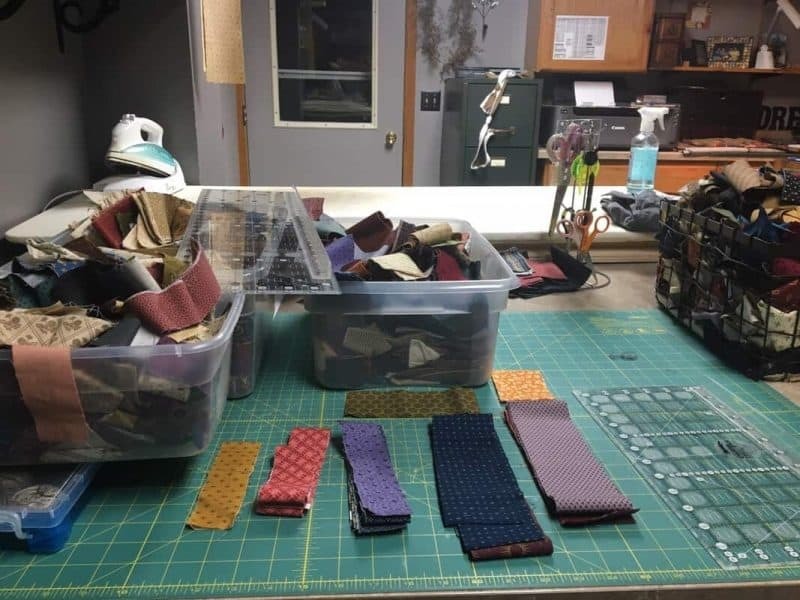 This post will be for how I organize strips since that is what I used mostly when making scrap blocks. So, here’s how to get organized. 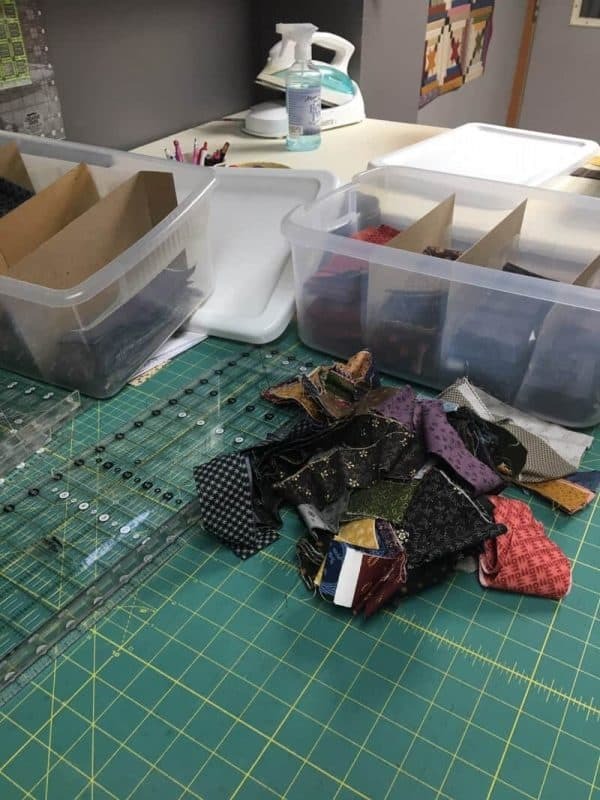 At first, I would just toss my scraps, generally 1 1/2″ and 2 1/2″ strips, into a basket and dig through it to find what I needed. Was that ever a mistake! 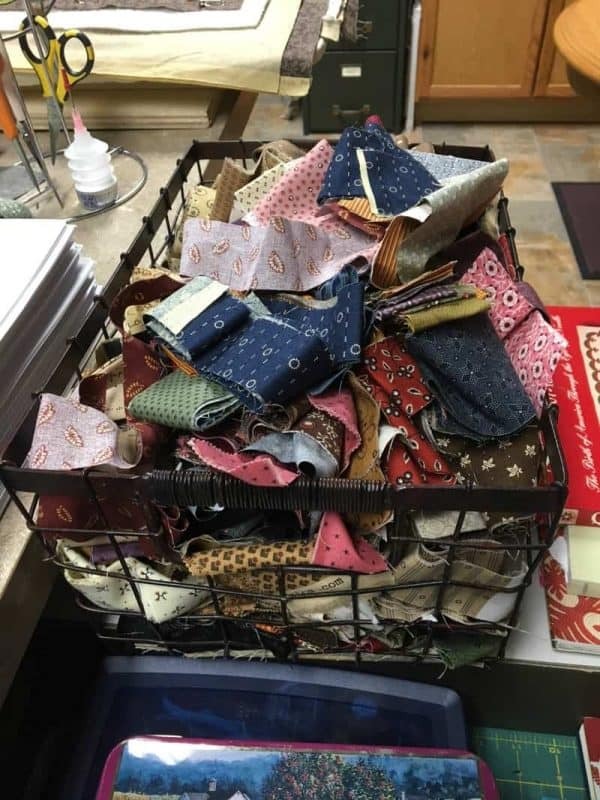 Digging through the basket over and over caused many of the fabrics to fray badly, especially the strips. As you can see, the basket looks really messy too. So I decided I needed a new system, so here is what I did. 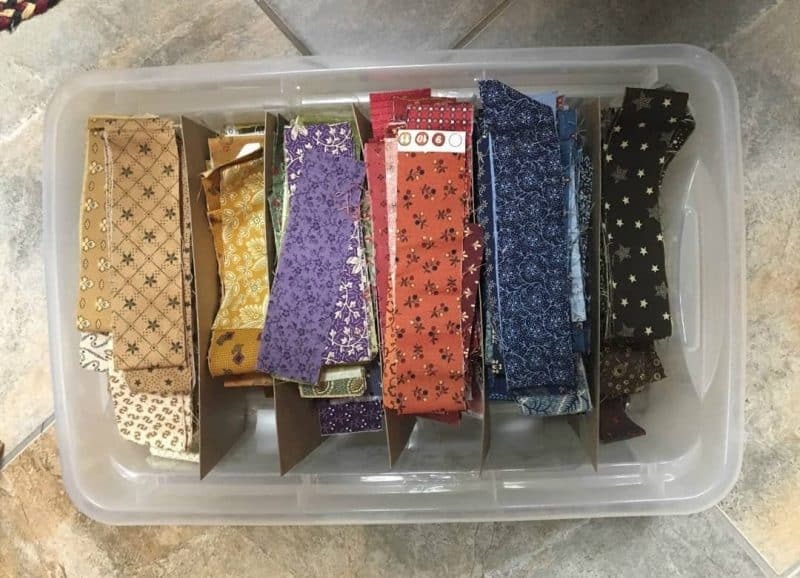 So now I needed a better way to store these strips. I wanted to keep them separated somewhat so they would not jumble together. Plastic tubs to the rescue! So how to keep the strips separated inside…. well, necessity is the mother of invention! 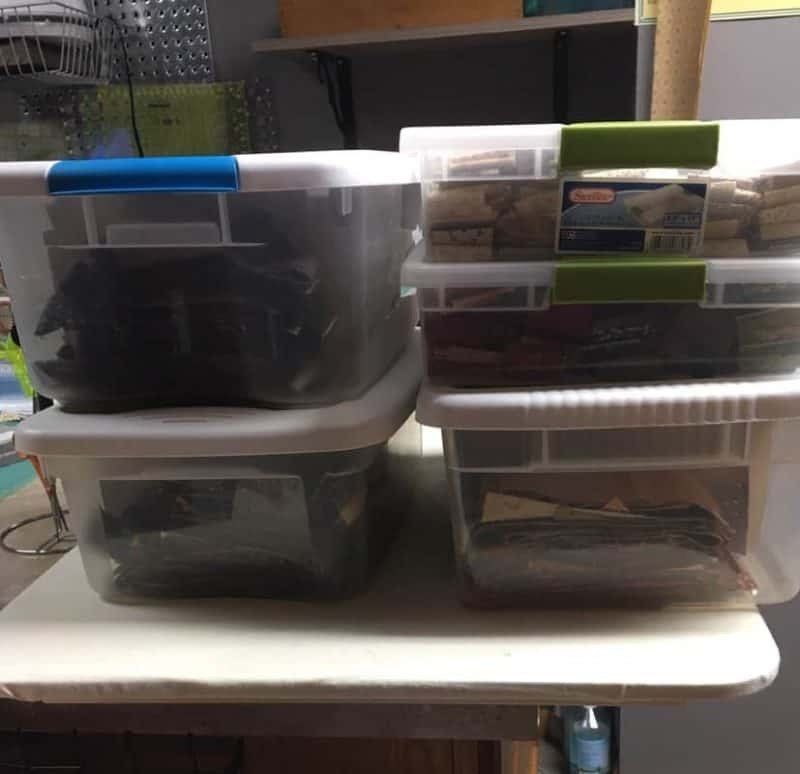 I cut strips of cardboard to fit into the tubs. That way I can keep the strips separated by size and color. Here’s a top view to see the organization. Now I can pick up one set of strips, look for the one I want and then place them back in the section they came from. They won’t get jumbled up and frayed! And why do I keep 1 1/2″ and 2 1/2″ strips? 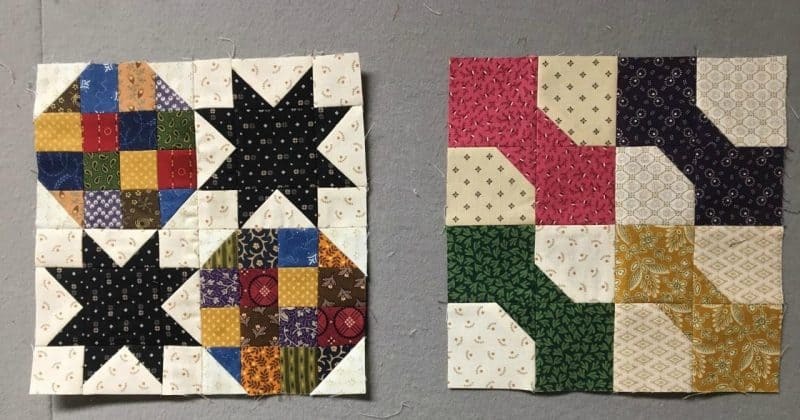 Here’s some of the scrap blocks I’m currently making…. 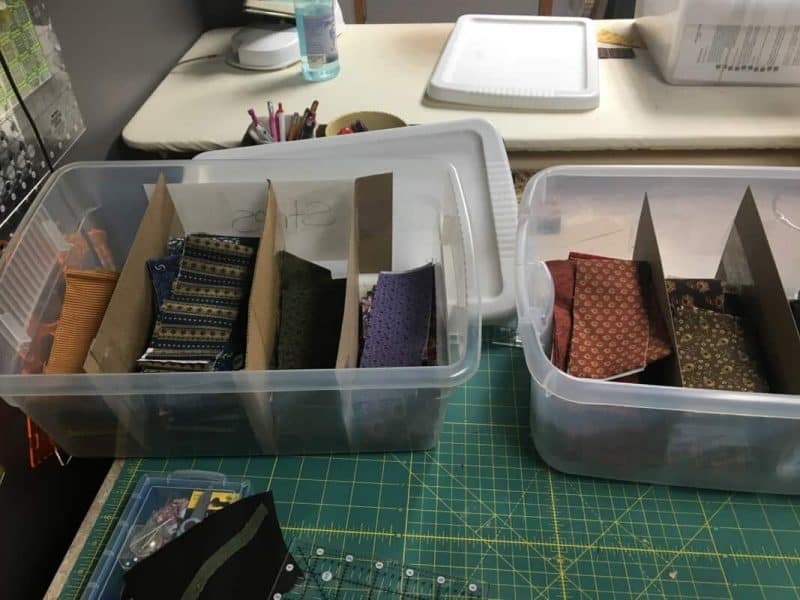 So now it’s time for you to get organized! You can do this with any width strips you like. 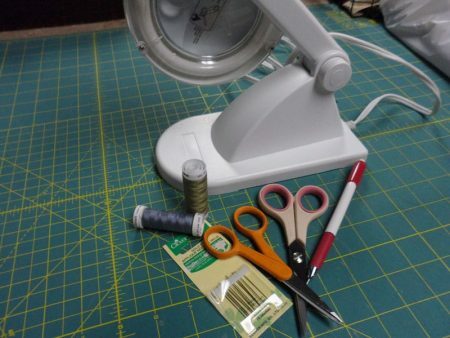 I simply do it with 1 1/2″ and 2 1/2″ strips because those are the ones I use the most. This looked like it would be interesting but unfortunately much of the text was covered by pictures and even some of the pictures were covered by other pictures. This was true both through Instagram and when I straight to the blog. Maybe this is an iPad problem since that was what I was using to read it. Sorry about the trouble. Perhaps it was just a temporary glitch. I viewed my post on my iPad and iPhone as well as my computer and it views normally. Maybe try again on your computer. Love the Log Cabin with a star! Pattern? Thanks Wendy! 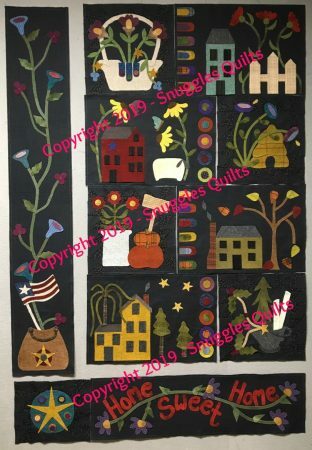 The log cabin pattern will be available later this spring/early summer. I’m really having fun creating this one and I’m glad you like it! I am having the same problem that Mary Jo had. Can’t get to the words and I am on my computer. I love the idea and wish I could get myself into the organizalition mode. This is the best advice I have ever read! Thanks! I like your divisions of your scraps. Thank you for this post…also, I had no problem on my computer seeing the text and pics.